It's something pretty much all women struggle with. Guilt of wanting to pursue our business dreams while also being a good wife and mom. Guilt of feeling like we don't and can't fully give our best to the different areas we manage. Guilt of not knowing if we measure up to the standard of success in different areas of life. I have found that guilt not only likes to wallow inside of us but it also likes to determine what we do or do not do. As women who have a purpose, have been called to pursue our passion and have been created to do great things we cannot let guilt be our compass. Instead, we need to replace it with determination and grace. Here are some key things that will help you overcome guilt so that you can grow your business while balancing home and life. It all starts with acknowledging what is important to us in all of these areas. Know what is important your business, in your home and in your life. When we narrow down our priorities we realize that there are a lot of things we can cut out. 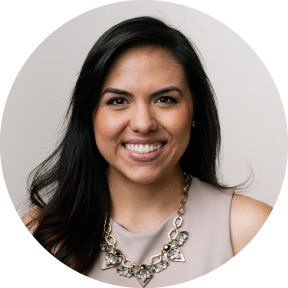 You know all of those extra projects you just took on, the new volunteer position you said yes to, the bake sale you signed up for, I want you to ask yourself, "how much of this is necessary and how much of it is actually in line with my priorities?" You'll find that the majority of things are just excess that can be eliminated in order to create more space and time for what truly matters. Don't lose sight of the prize. The prize in your business, in your home and in your life. Know what you are aiming for in each area and stay focused on that. When other opportunities come your way that do not line up, say no, shamelessly. You can run a wonderful home. You can live a balanced life. You just have to determine what that means to you, not compare it to others, and live the life you know you want to live. Only you can stop yourself from living that life. 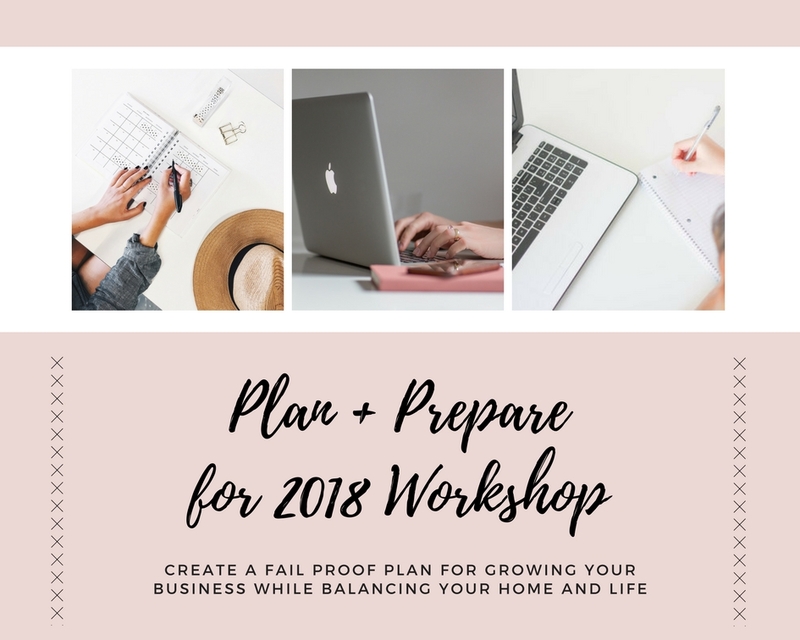 If you want to create a tangible action plan to help you accomplish that life, join me for my upcoming workshop to Plan + Prepare for 2018. Click here to learn more and to register.